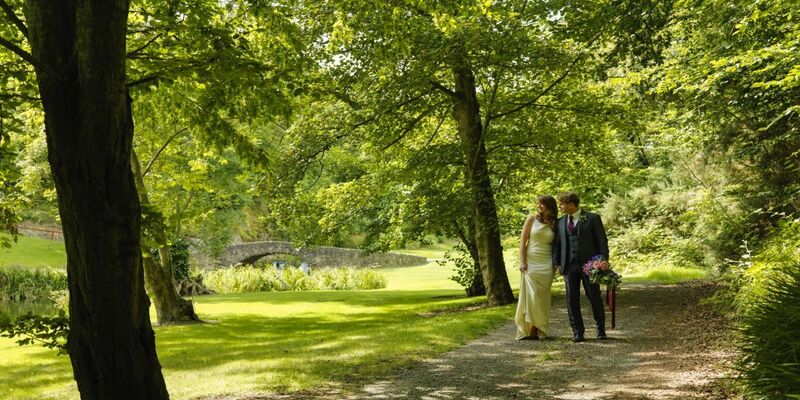 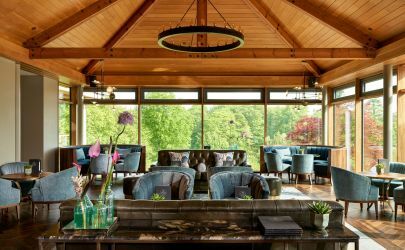 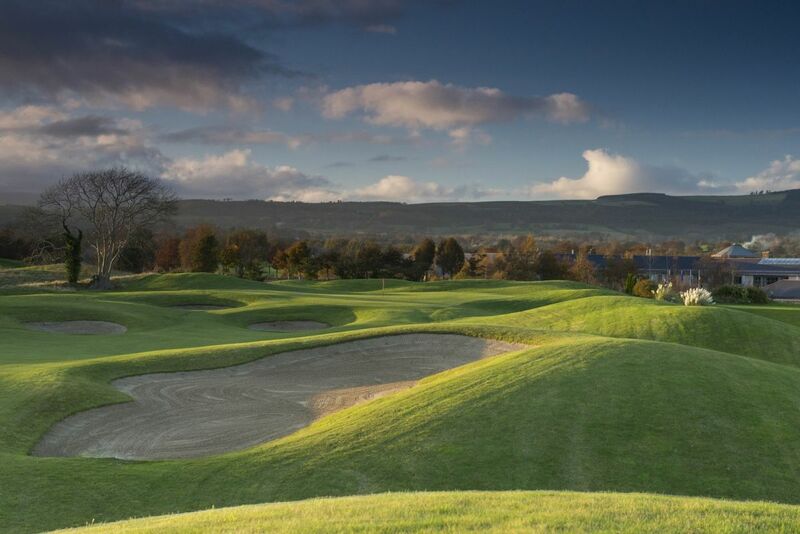 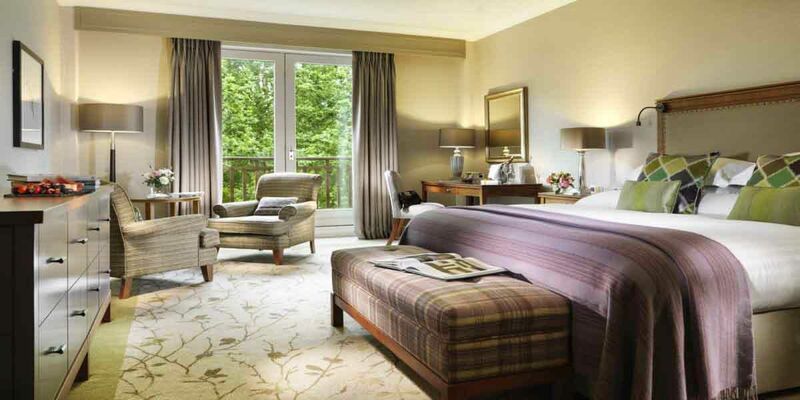 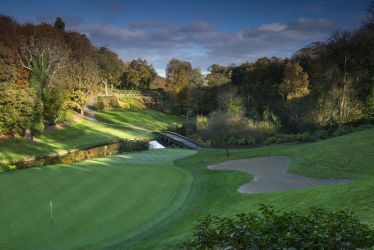 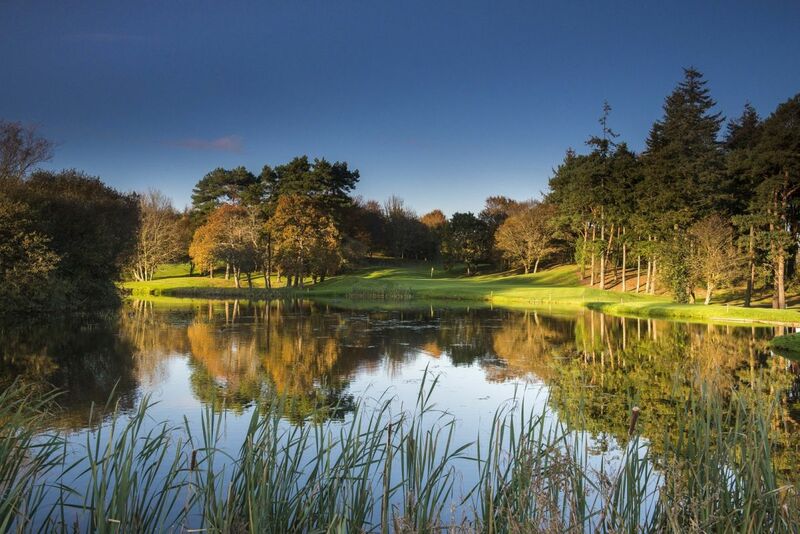 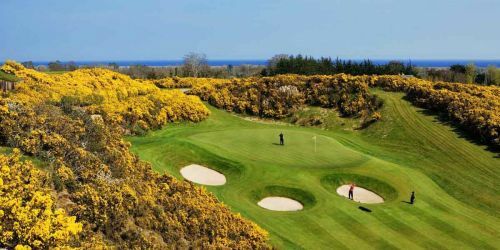 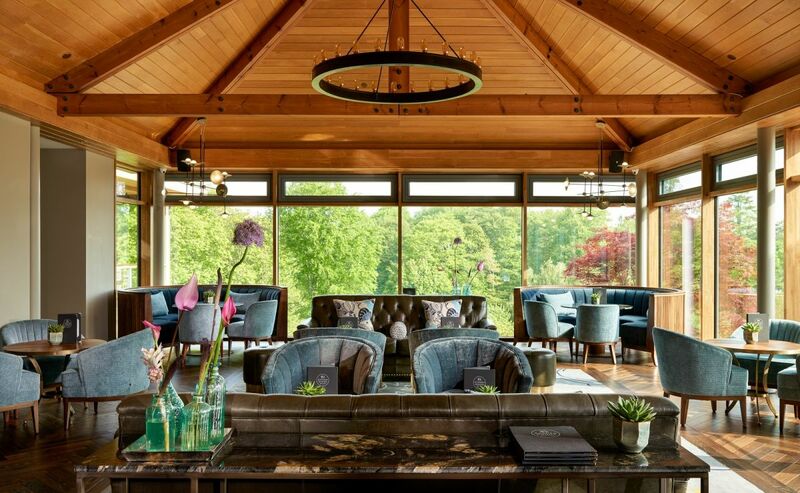 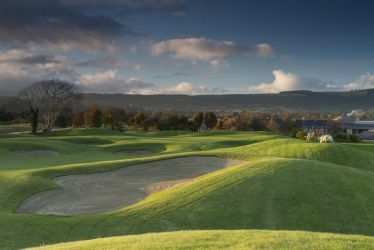 Join us for a family break at Druids Glen in Wicklow and ensure a memorable experience for you and your family. 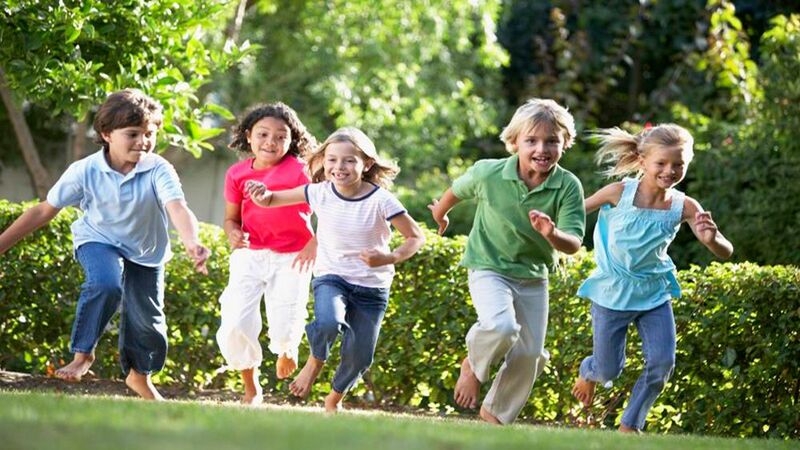 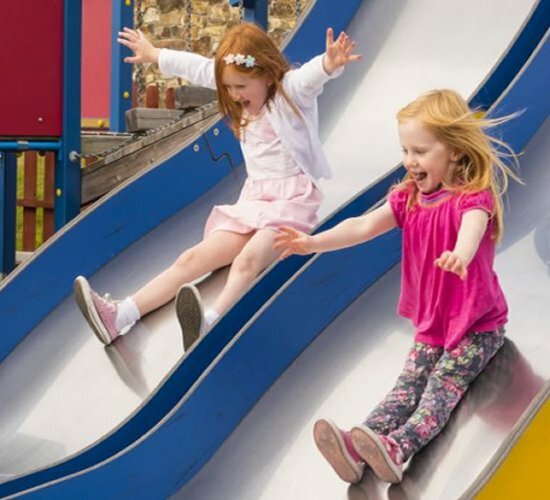 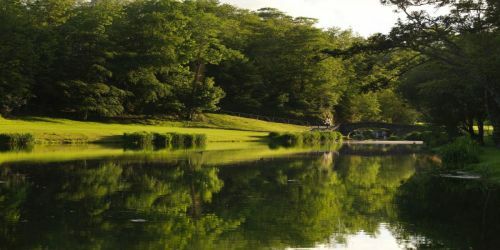 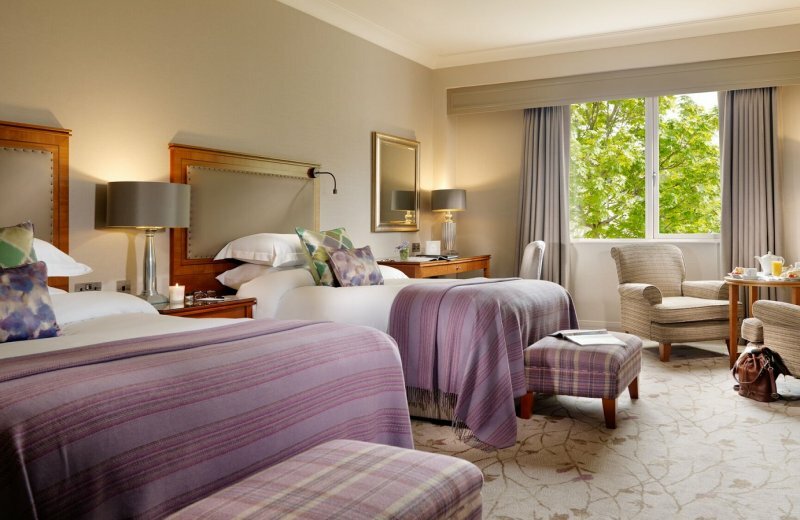 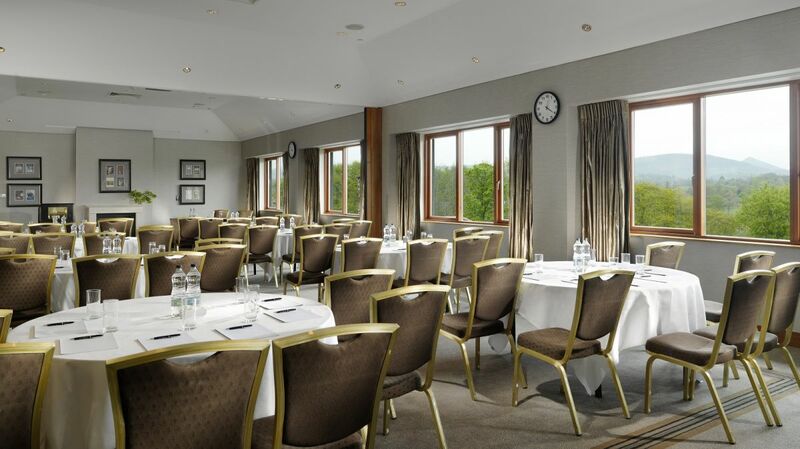 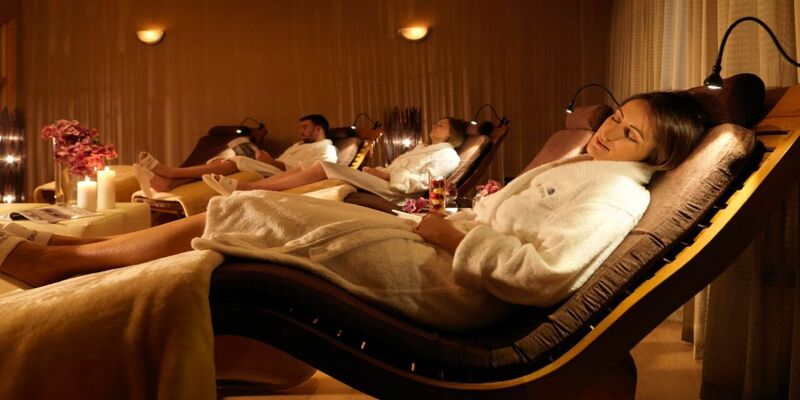 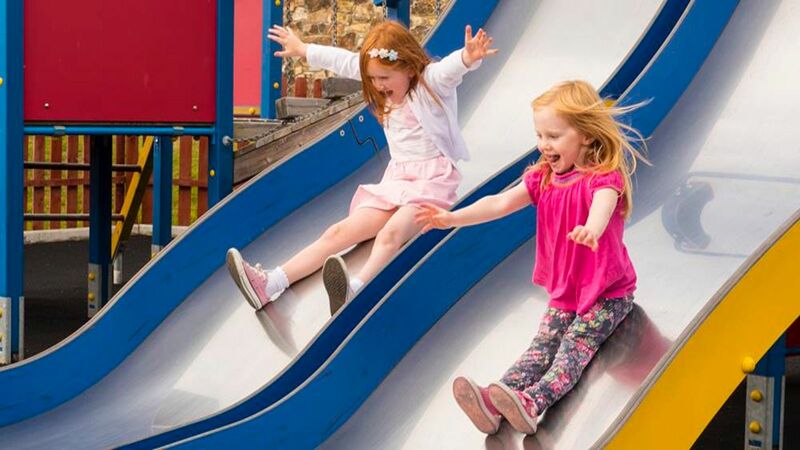 Druids Glen is a family friendly hotel and a haven for families with an indoor swimming pool with dedicated children’s swim times, play area Druids Den, playground, an extensive DVD library, interconnecting rooms plus a 24-hour baby pantry. 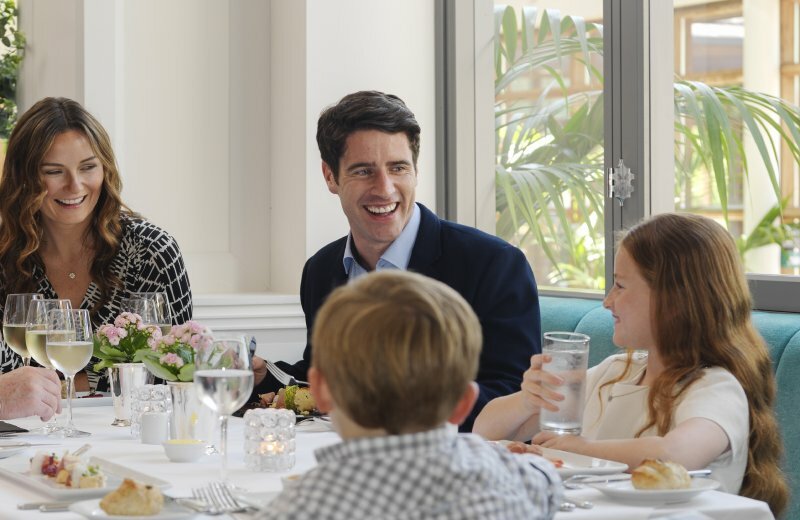 Our Kids High Tea Club is available during Easter, Summer, Mid-term and Christmas holidays and includes dinner and supervised children’s activitie. 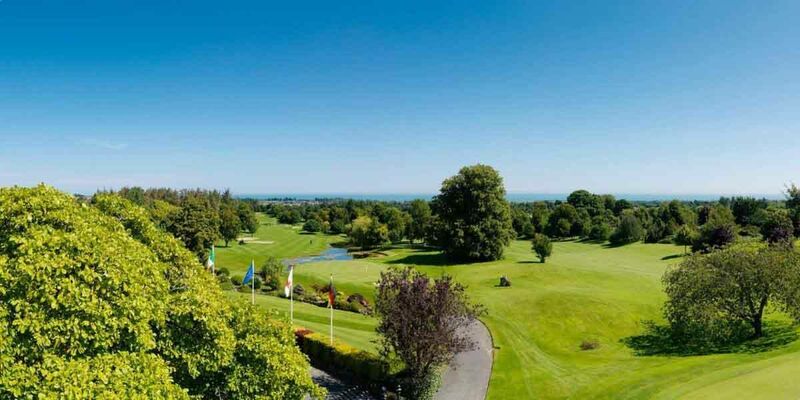 Wicklow is the perfect destination for a family break in Ireland with an abundance of sights and attractions to choose from including Glenroe Farm, Sealife Aquarium Bray, Clara Lara, Horse riding, Killruddery House & Gardens, Powerscourt Waterfall, Glendalough and a range of fantastic beaches nearby including Kilcoole, Greystones and Silver Strand, Wicklow. 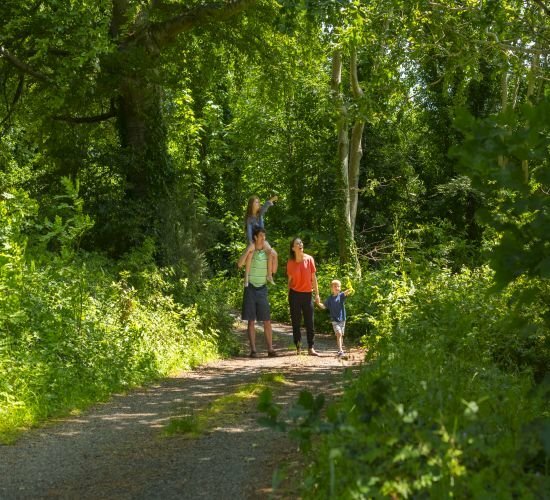 To book your family break in Ireland, click here or call 01 287 0877. 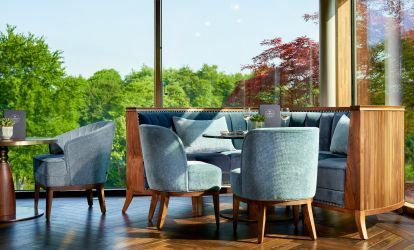 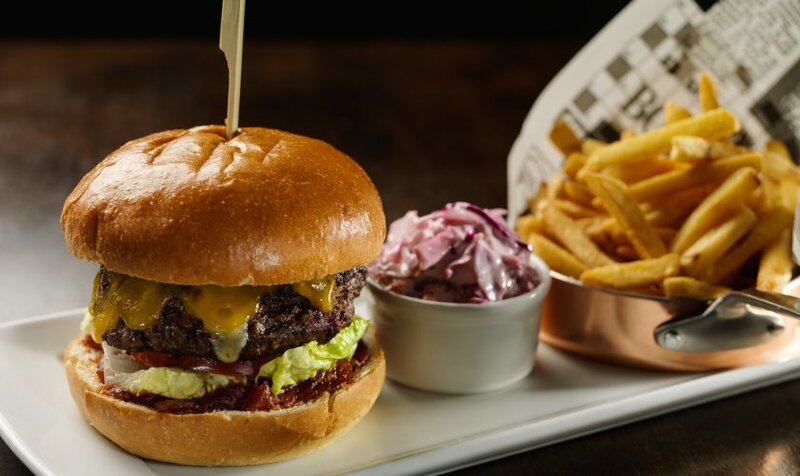 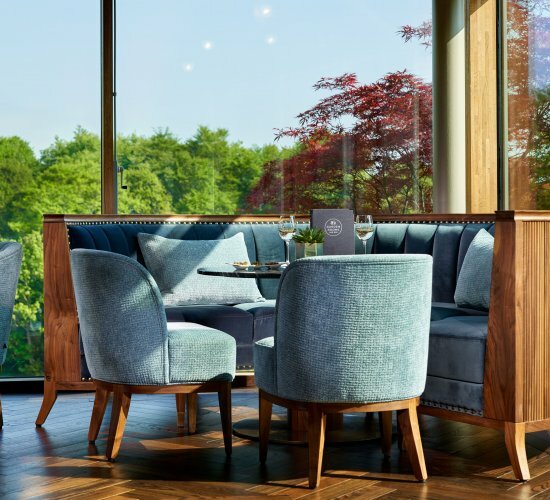 There are a number of dining options for families at Druids Glen. 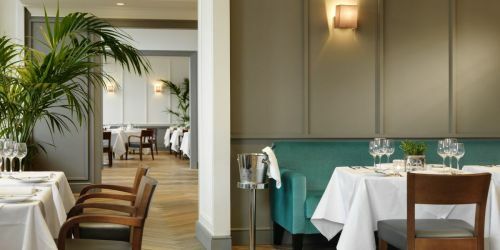 Hugo’s Restaurant offers guests a wonderful dining experience and has been awarded with two AA Rosettes for Culinary Excellence. 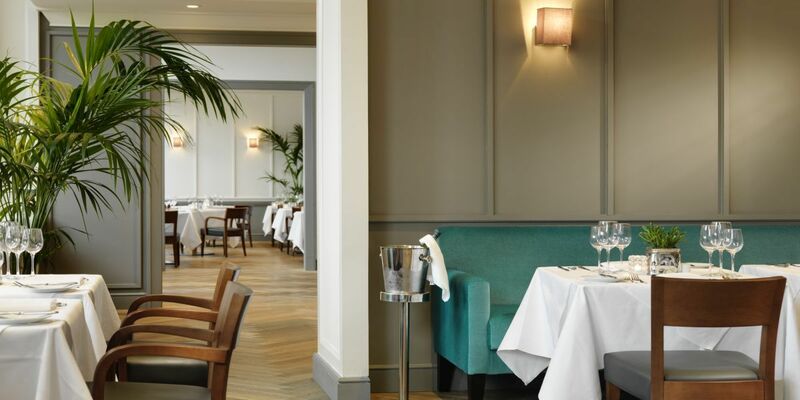 The Garden Rooms and Bar and Fairways are both child-friendly offering a relaxed and casual dining experience. 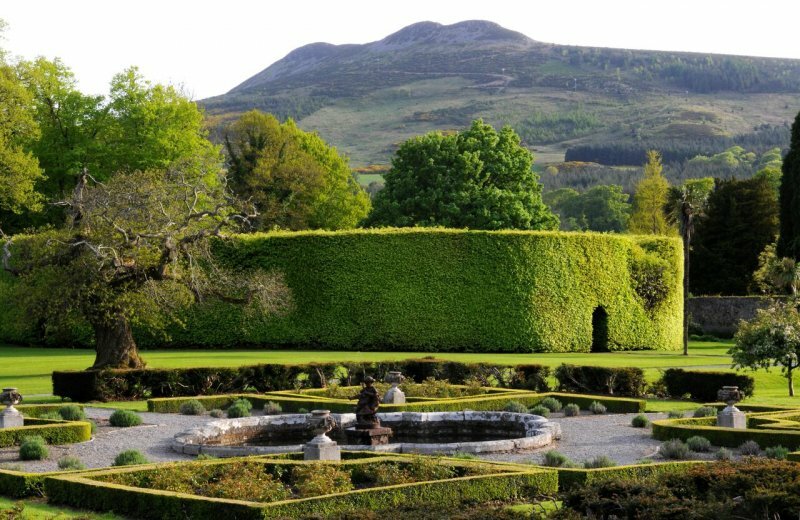 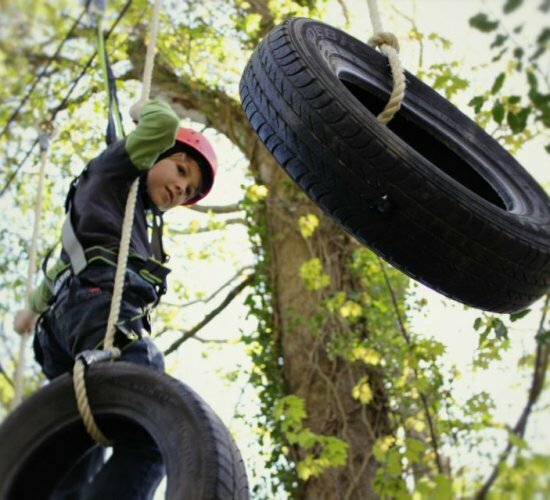 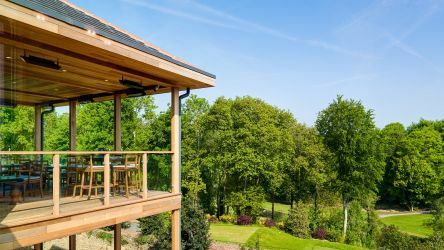 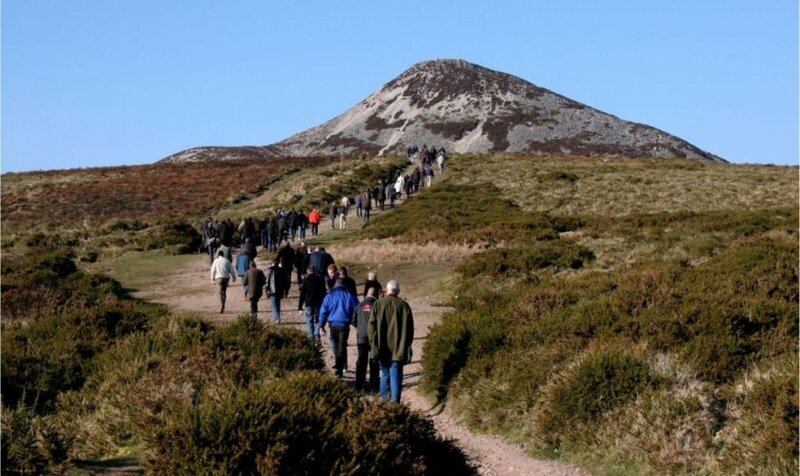 Join us for a family friendly break at Druids Glen in Wicklow and ensure a memorable experience for you and your family with an abundance of sights and attractions to choose from for all the family. 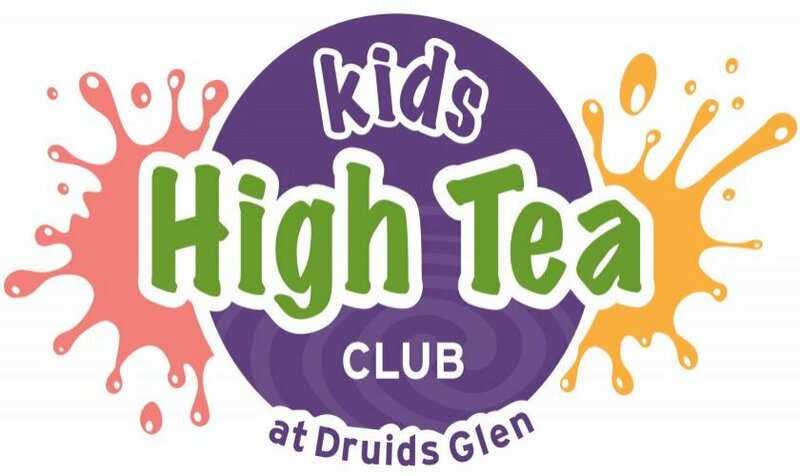 Our Kids High Tea is available during school holidays. 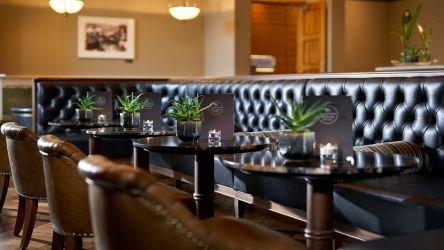 The club opens from 6.00pm – 9.30pm, and dinner is available at 6.30pm.